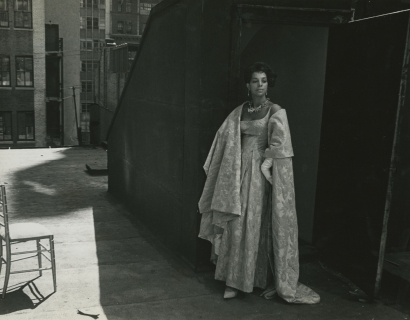 Steven Kasher Gallery is presenting the first ever New York solo exhibition of founding Kamoinge member Louis Draper. The retrospective features over 75 vintage black and white prints spanning Draper’s career from the 1950s – 1980s. 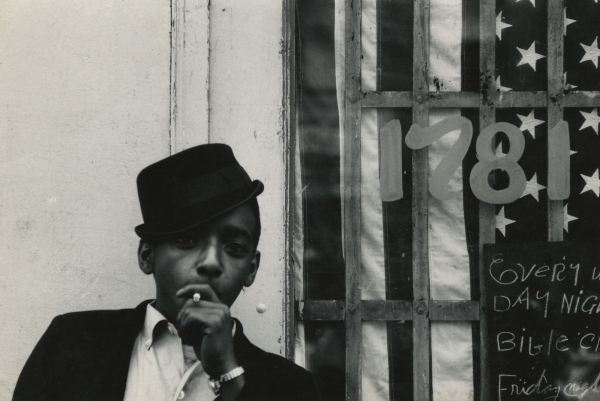 Kamoinge Workshop, the seminal and enduring black photography collective, is finally having its moment in the spotlight. The new publication and accompanying exhibition, Timeless: Photographs by Kamoinge (Schiffer), commemorates the 50th anniversary of the group and presents a survey of its important and wide-ranging work. 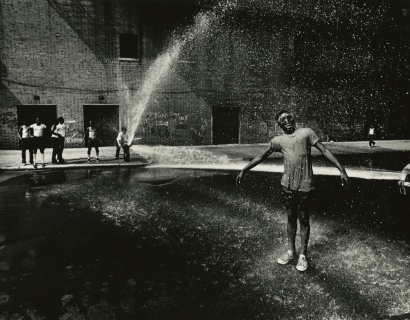 Steven Kasher Gallery is proud to be a part of this renewed and long-overdue interest the work of these important photographers. Draper called his photography a means of “engaged resistance”. 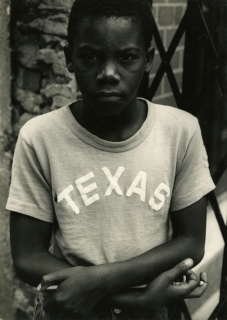 In 1963, the same year the Civil Rights Bill was introduced into the U.S. Senate, Louis Draper (1935-2002) founded Kamoinge along with Roy DeCarava, Albert Fennar, Ray Francis, Herman Howard, Earl James, James Mannas, Calvin Mercer, Herbert Randall, Larry Stewart, Shawn Walker and Calvin Wilson. 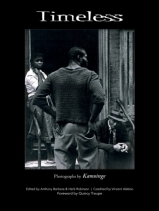 Draper’s goal, and the collective goal of Kamoinge Workshop, was to elevate the photographic representation of African-Americans, to transcend the stereotype of African-Americans as victims of social oppression by endowing their subjects with agency and grandeur. 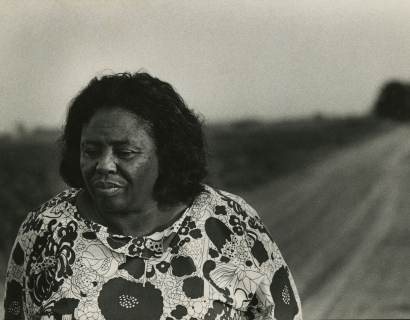 Alongside his Harlem street photography, the gallery’s retrospective features Draper’s images from Mississippi in the 1960’s, including his iconic portrait of Civil Rights leader Fannie Lou Hamer. Also featured are portraits of artists and leaders such as Malcolm X, Hughie Lee Smith and Katherine Dunham. 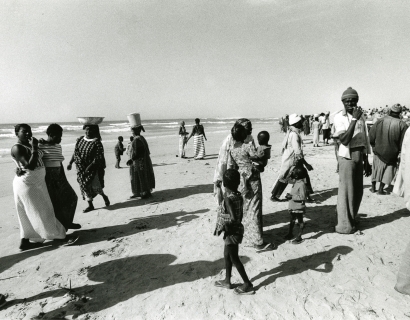 In 1977 and 1978, Draper traveled to Senegal, where he photographed children, teenagers and street signs, recurring subjects in his work. 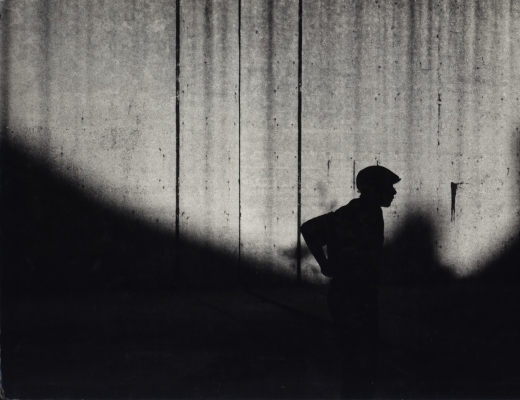 Draper’s influence was as a photographer, mentor and educator. 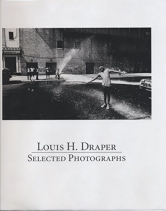 “Lou Draper’s photographs of blacks in the streets of Harlem showed their dignity, grace and sense of pride,” Shawn Walker, a member of Kamoinge, told Ten 8 magazine in 1987. “His photographs were printed so well, they were three-dimensional. 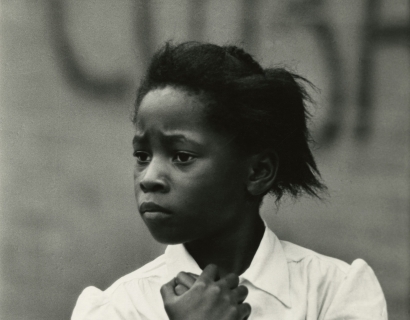 I’d never seen such beautiful photographs of ordinary black people.” In addition to his lifelong involvement with Kamoinge, Draper taught photography for over three decades, dedicating his life to inspiring the next generation of artists. 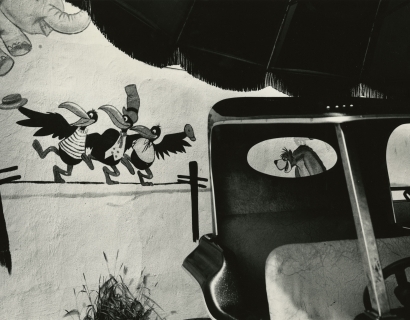 In 1974, Draper’s work was featured in an exhibition on Kamoinge at the International Center of Photography in New York. In the following years, Draper exhibited with the Kamoinge Workshop at major institutions including the Studio Museum of Harlem; the Mead Art Museum and the Snite Art Museum. 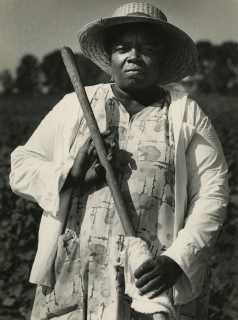 Since 2002, Draper’s sister, Nell Draper-Winston, has worked to bring Draper’s photography once again into the public eye, resulting in the first ever retrospective of the artists’ work, in 2014, and a major acquisition by the Virginia Museum of Fine Arts. Draper’s work has also been featured in solo and group exhibitions at the Allen Memorial Art Museum; the Fogg Museum at Harvard University; Columbia College Gallery; and Artists Space, New York. Draper’s work is held in numerous public collections including the George Eastman House, the National Museum of African American History and Culture, the Schomberg Center for Research in Black Culture and the Virginia Museum of Fine Arts. Louis Draper will be on view January 14th – February 20th, 2016 at Steven Kasher Gallery, located at 515 W. 26th St., New York, NY 10001. Gallery hours are Tuesday through Saturday, 10 AM to 6 PM. The exhibition runs concurrently with Kamoinge: Timeless, on view at Wilmer Jennings Gallery, 219 E 2nd St, New York, NY 10009. 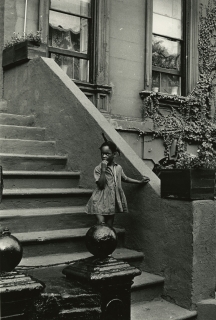 For more information about the exhibition and all other general inquiries, please contact Cassandra Johnson, 212 966 3978, cassandra@stevenkasher.com. 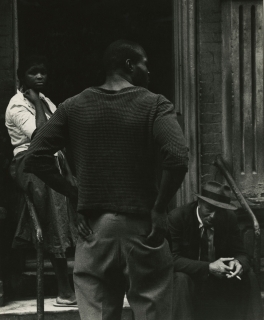 The Virgina Museum of Fine Arts just acquired 35 prints by Richmond-born photographer Louis Draper, as well as his complete archive. The New Yorker describes the "ease" with which Draper pulls off his sizable retrospective. John Yau continues to question the exclusion of Louis Draper from museum collections. Louis Draper's iconic images grace the Wallpaper* photography desk. Solé Aurochs presents a stunning comparison between Louis Draper and the contemporary Black Lives Matter movement. Writer Miss Rosen looks at Louis Draper's work through the lens of the Civil Rights Movement. 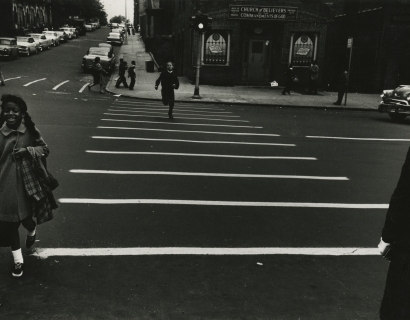 Art critic John Yau compares Louis Draper to Robert Frank in his review of our current exhibition. Martha Schwendener calls our "gorgeous" Louis Draper exhibition a must-see. 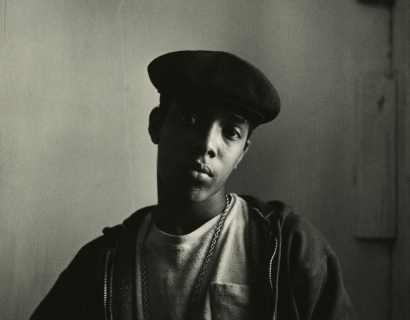 Ratik Asokan pays tribute to Louis Draper's radical black aesthetic. Louis Draper is featured in Musée Magazine. L'Oeil de la Photographie announces our Louis Draper retrospective.